When it comes to engaging in creativity and building something you care about, coaching, training, support and accountability can make all the difference. That’s why I launched The Headquarters membership program. 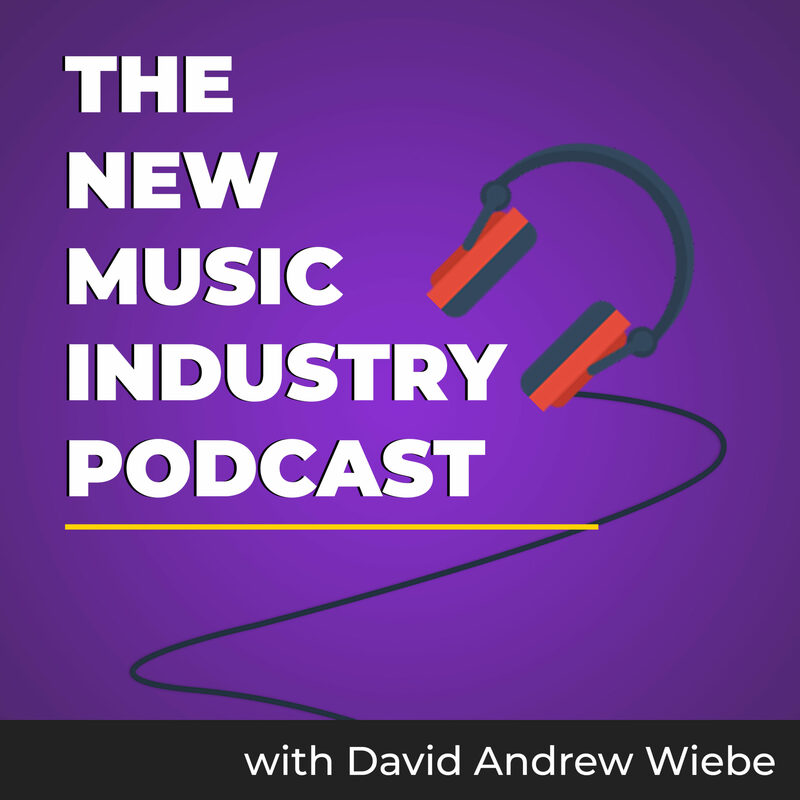 In this episode of The New Music Industry Podcast, you’ll learn what The Headquarters is all about and whether it’s right for you. 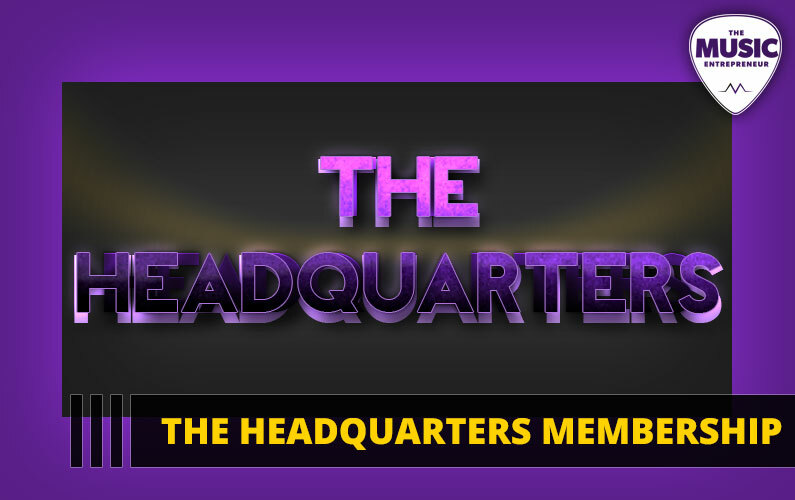 01:09 – Who is The Headquarters for? 02:04 – What do you get access to when you join The Headquarters? 03:36 – How much does membership cost? 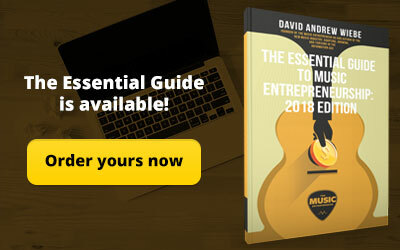 I’m still in the midst of promoting The Essential Guide to Music Entrepreneurship Pro Packs. And, I had no plans of launching anything new while I was still focused on that. But I’ve recently had some breakthroughs in overcoming mental blocks and all the reasons I had attached to doing or not doing something. With those squared away, I found myself able to act without constraint and restriction. I was able to set aside my perfectionistic tendencies and mental paralysis to engage in something I said I wanted to do but wasn’t taking any action on. 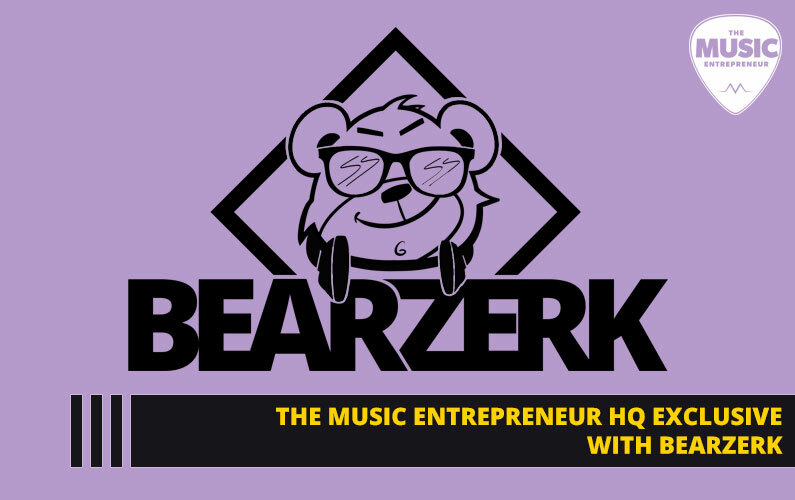 That’s why I finally put together the membership component of The Music Entrepreneur HQ, called The Headquarters. And, it came together extremely quickly. Even I’m amazed. 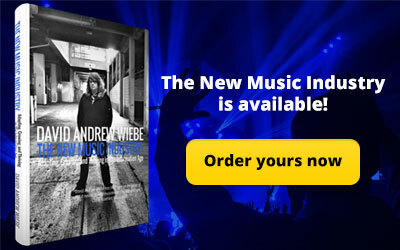 This is still at the ground floor level, so in time it will be even better than it is today. But I already know that those who join are going to get tremendous value from it. So, who is The Headquarters for? 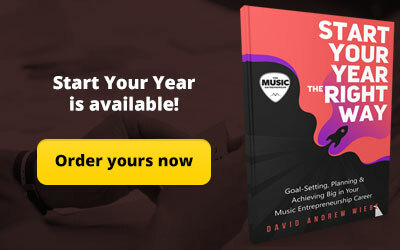 It’s for musicians and music business owners who are looking to create breakthroughs in their careers and businesses. 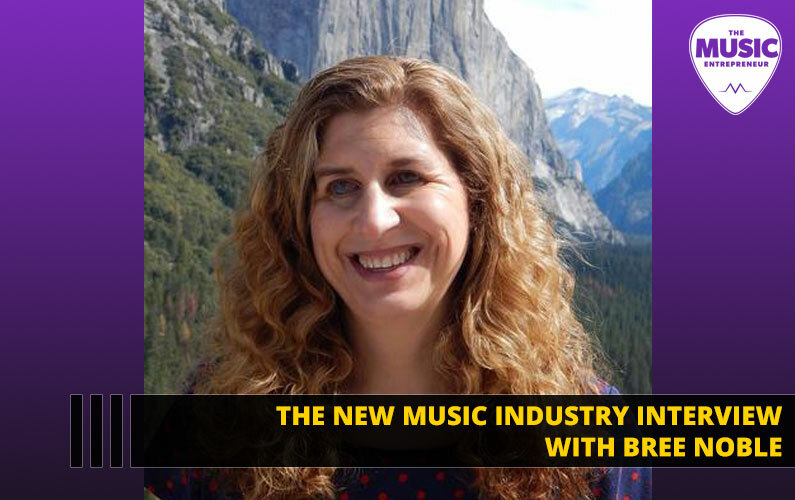 I mostly specialize in taking mid-level musicians or small business owners to the next level. If you’re already in motion, but your career isn’t what you want it to be, or you’re looking to grow your business, then you’re a perfect fit for The Headquarters. If you’re just getting started, that’s a different matter. I might be able to help you, but it’s so much harder to steer a parked car than it is to steer one that’s already in motion. 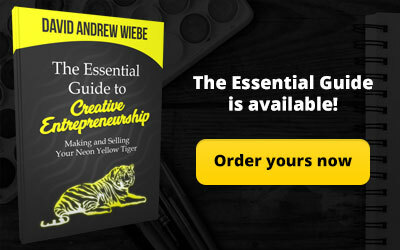 Additionally, I specialize in the areas of uncovering untapped revenue streams, online marketing and building an online presence, personal development and developing a strong mindset, and achieving more freedom in your career. I’m well-versed in a variety of other subjects, but no one knows it all. So, if you need help in the areas I just mentioned, you’ll benefit a lot from your Headquarters membership. Now, what do you get access to when you join The Headquarters? Right now, there are three components to the membership. 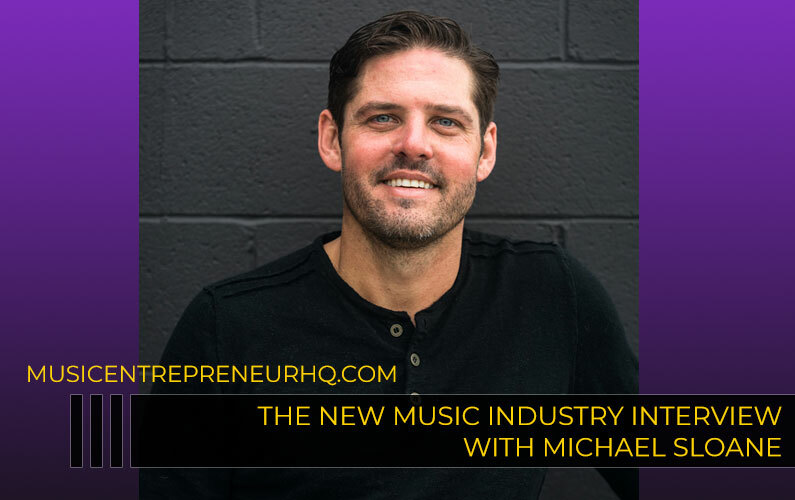 First, you gain the opportunity to connect and mastermind with like-minded music entrepreneurs. I think interaction and community is extremely important, as you can ask questions, share ideas and resources, make lasting connections, get support and accountability, and more. 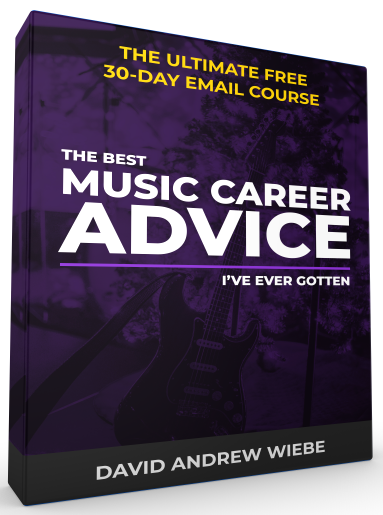 Second, you can get personalized answers, coaching and support from yours truly. I know that many of you have pressing and important questions. And, I’ve talked to enough of you to know that your needs are often unique and individual. When I ask the question, “what do you need help with?” I find the answers I receive tend to vary a lot. This tells me that you could benefit from personal coaching. There’s a lot to be gained from personal attention that you simply won’t get from reading blog posts. The third component of the membership is the monthly live training calls. 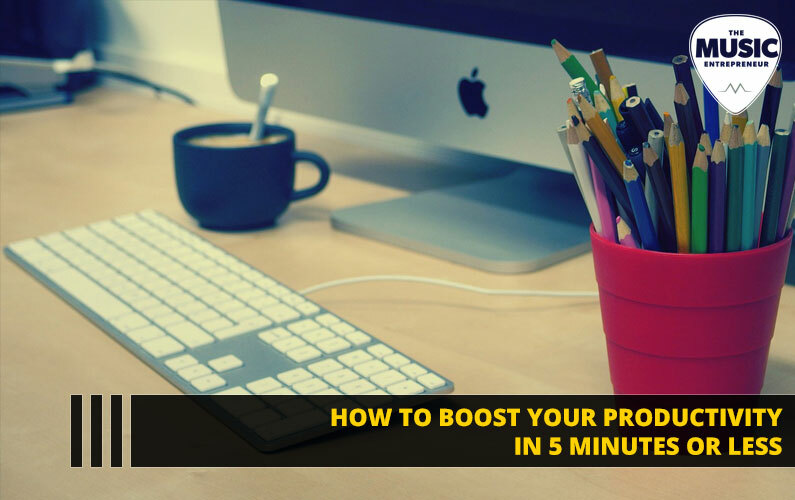 Based on your interests and questions, as well as what I’ve been learning, I will be putting together a 45- to 60-minute presentation to share with you on a monthly basis. This will immediately be followed by a Q&A. Each of these calls will essentially be courses or course modules unto themselves. These training calls will be made available to non-members as well, but instead of getting access to them for a low monthly fee, if you aren’t a member, you’ll have to purchase them independently at a higher cost. As I’ve already mentioned, members will gain access to even more benefits and resources as The Headquarters develops. But the price of membership will also go up, which is why it’s best to act early. So, how much does it cost and how long will the offer last? This offer will last indefinitely, but there is a stipulation. Currently, I’m only opening it up to 25 members. Once 25 people have subscribed, the offer will close until further notice. So, if you aren’t one of the first 25 people to join, you will go on a waiting list and will be notified when the membership opens again. By that time, however, the cost of membership will have also gone up. Presently, the cost of membership is quite low, at $35 per month. And, if you purchase six months or a year upfront, you’ll save 17% off the top. Don’t hesitate to reach out to me at david@dawcast.com. That’s d-a-w-c-a-s-t dot com.